…and someone was kind enough to ask me to elaborate. I was happy to because it gave me an opportunity to articulate what I do mean. Open classrooms for me is about doors being open, employing #OER, being available to students (I have off campus and extended office hours, as well as virtual meeting options), Making class handouts and slides available online for students who miss class. 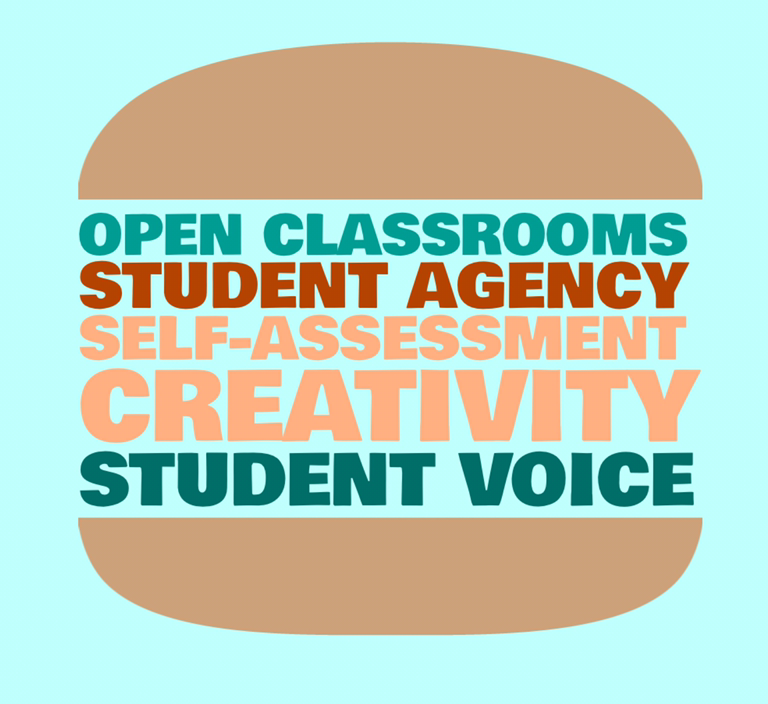 Student agency is giving choice for assignments and how students achieve & demonstrate learning objectives. Student Voice… striving to capture what’s important to them and encourage their authentic voice to emerge. Making their ideas centre stage. Listening to what they have to say and recognizing publicly the value in their ideas. Why not a bun is my question!